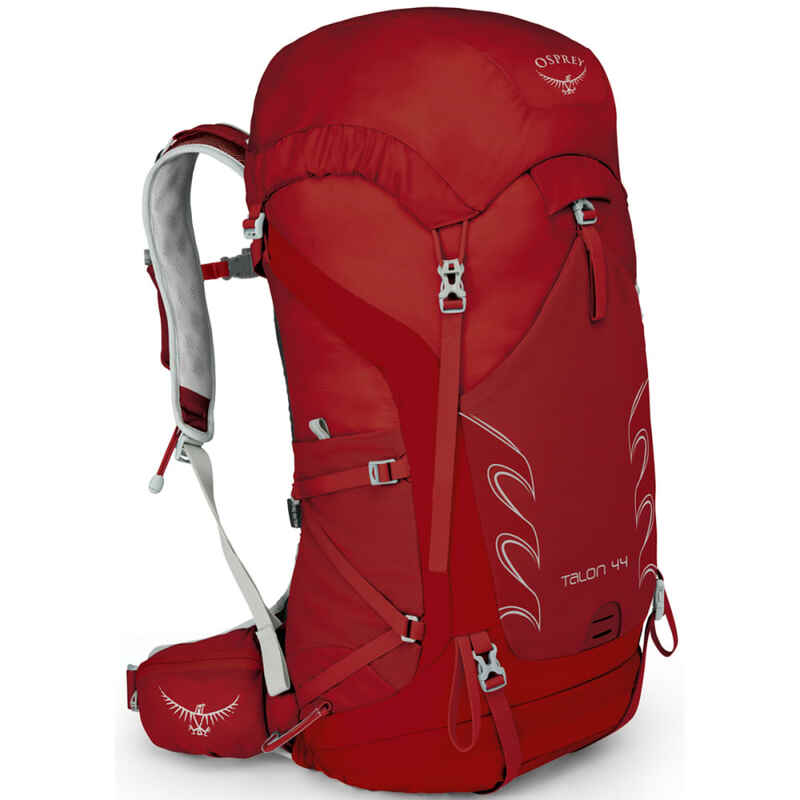 Osprey's lightweight, multi-functional design has you ready for plenty of journeys ??? overnight trips, longer day hikes, and even high-speed biking excursions. Keeping the load from weighing you down, a peripheral aluminum frame evenly distributes it across a cooling mesh back panel, while a BioStretch??? shoulder harness and InsideOut??? 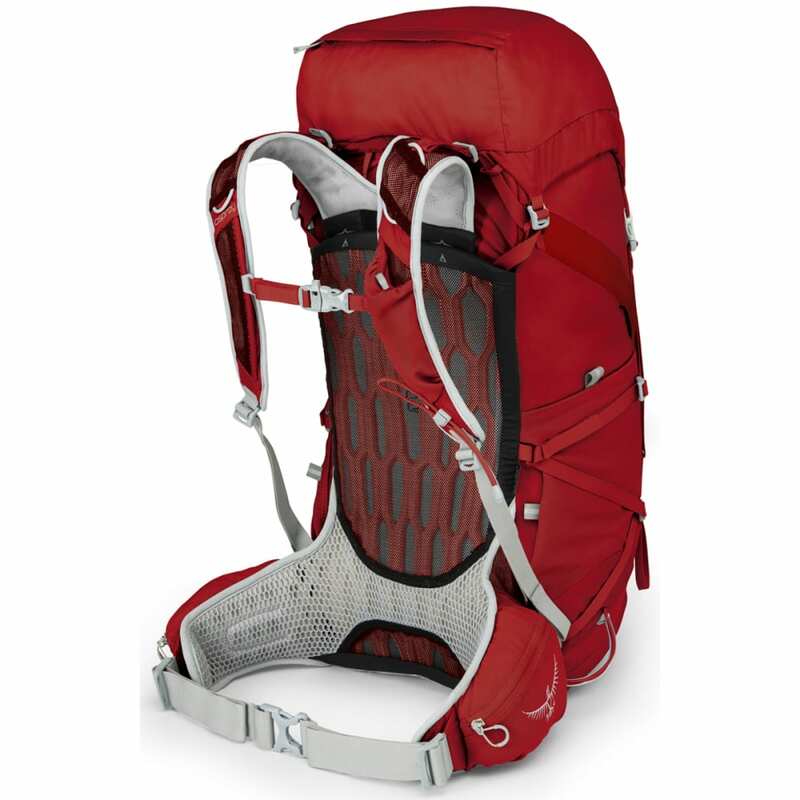 compression straps give you all-around stability. Then, for bringing everything along, you'll find that you can pack all of your basics for sleeping, staying hydrated, and exploring within its innovative design. Dimensions: S/M: 26H X 12W X 11D IN. ;M/L: 28H X 12W X 11D IN.